The Leonberger breed was established by the German breeder Heinrich Essig in 1846, in the small suburb of Leonberg, outside Stuttgart, west Germany. As the the towns crest was a lion, Heinrich Essig decided to develop a breed of lion-like dog. The official breed standard was set in 1949. 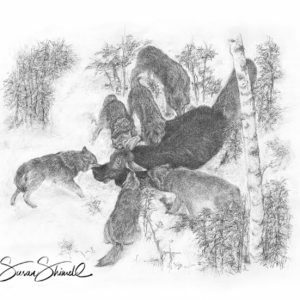 I have always appreciated the larger breeds of dogs and lived for many happy years with a lovely Newfoundland called Orca. During the mid 1980's I was invited to a dog show in Basingstoke, Hampshire. Many owners were exhibiting a variety of large breeds including Great Danes, Bernese Mountain dogs and Leonbergers. I knew then that that one day I would like to have a Leo companion and in 2003, my wish came true. Handsome, calm and confident, this Leo boy inspired me to paint him. 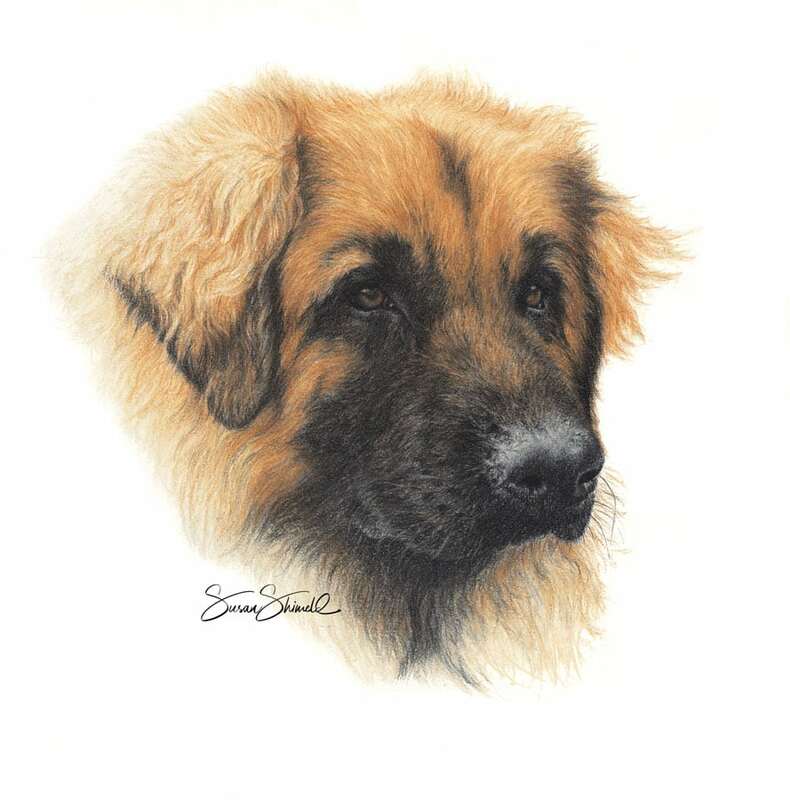 Working from sketches and photographs taken at the dog show; I portrayed my first Leonberger pastel dog portrait. I am delighted to have met and since been commissioned by other lovely Leo owners.